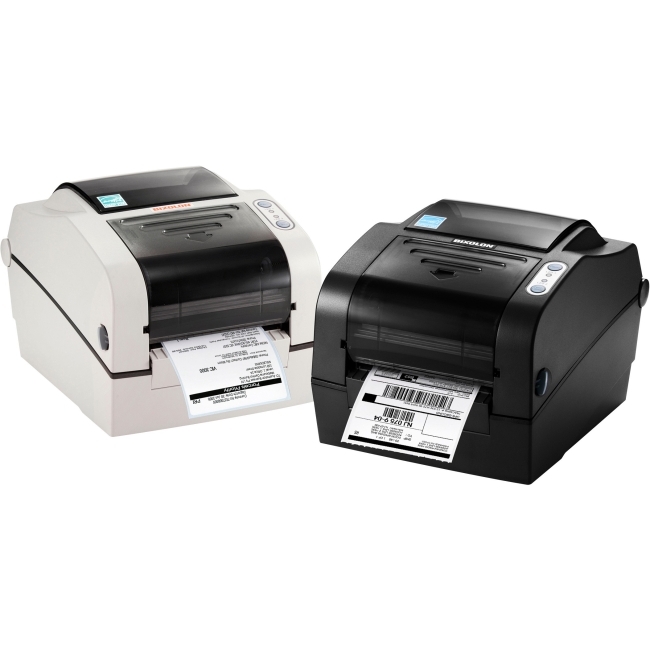 The Brother QL-1110NWB provides several Flexible connectivity options - Bluetooth® wireless technology, Ethernet and Wireless (802.11b/g/n) interfaces. 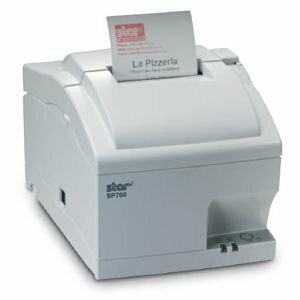 The Brother QL-1110NWB lets you create cost-effective paper labels for packages, envelopes, postage and more. 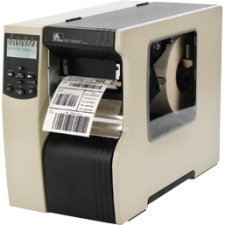 The automatic crop function lets you easily print barcode labels from sheet templates (Windows only). 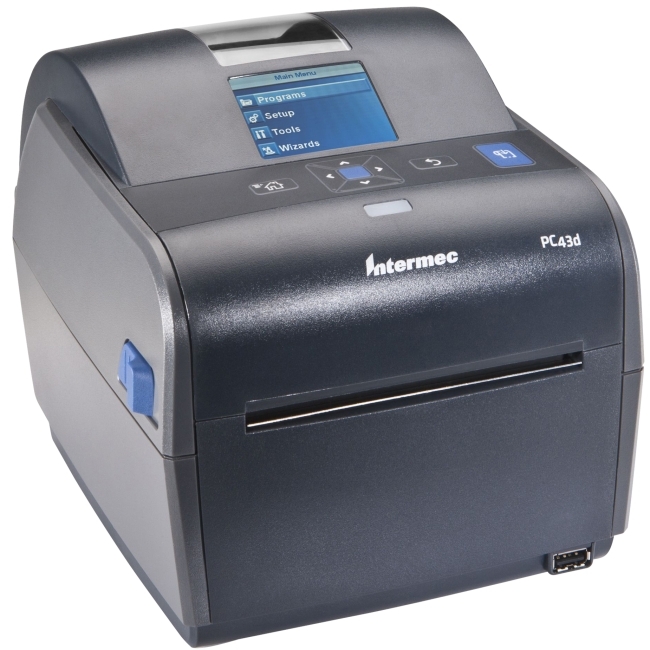 Fast, printing up to 69 standard address labels per minute with black text at 300dpi. 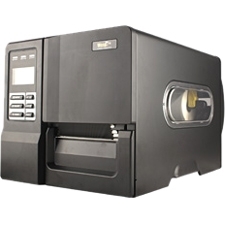 USB Host interface offers additional functionality. 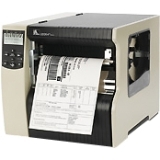 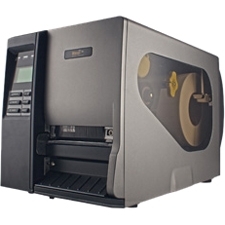 Auto cutter allows for printing 1 or multiple labels at a time, eliminating wasted label sheets. 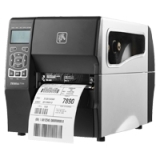 P-touch Editor software for Windows and Mac® lets you create labels as you desire. 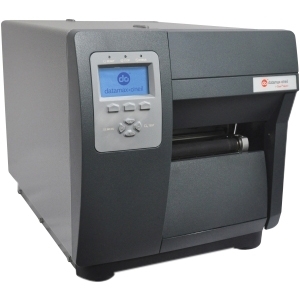 Easy to integrate with free software development kits. 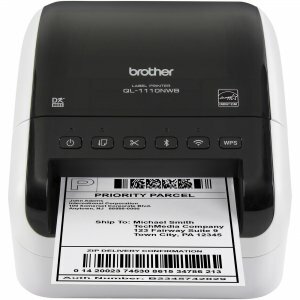 Convenient, Brother DK drop in labeling supplies.